Ask a person if he or she remembers the first bike ride, first kiss, first true love and you will get the same answer. 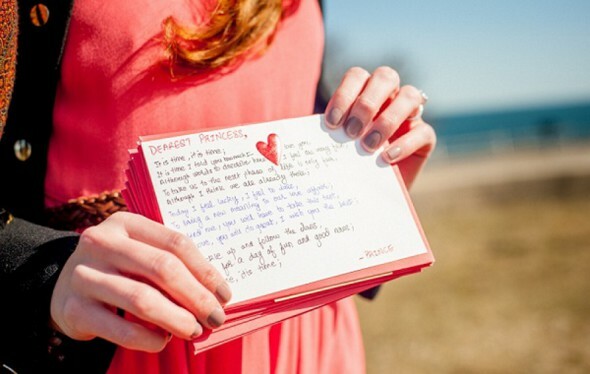 Just like every other important memory in your life why not make the proposal as memorable? To inspire you get the yes you want we came up with a list of ideas for a successful proposal. If you both are active persons and like sports you can buy tickets at a favorite sport event and propose right there in the stands. You can go one step forward and make you wedding proposal visible on the score board or talk with the filming crew to record the moment and display it on the board. This is a classic all time best way to propose. You can choose a nice restaurant, a place where you first meet or your house will be just fine. You need to put some thought into this dinner. Start by buying a few scented candles to set the mood, a nice floral arrangement (most women appreciate flowers) and champagne (or wine if you prefer). Start off with simple clues to someplace nearby, then get more complicated as the hunt progresses. Make the final destination a place where you can hide the ring or yourself. Just make sure that the place you choose is somewhere meaningful to both of you or her. This requires some research, effort and enthusiasm. First choose a special location. Then do some research on hotels, restaurants and attractions in the area. You can surprise her by proposing at 10000 km, at the location you choose or it can be at the beach building a sand castle and placing the ring on the highest tower when she is not looking. 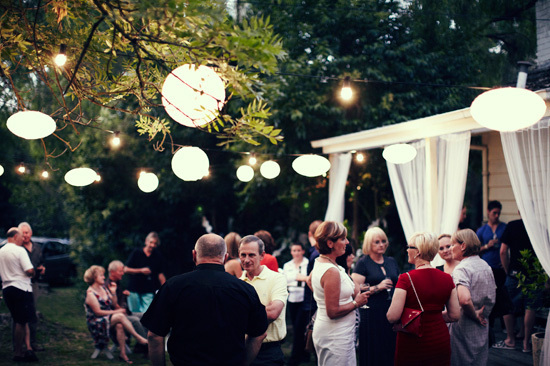 Gather a few family members and friends for a party. When the moment is right and everybody is gathered make your move or have everybody wear a T-shirt with one of the letters “Will you marry me?” and suggest a group picture to show the message. When it comes to showing your love there are no limits. Remember that it can be anywhere and anyhow as long as it’s memorable and makes her feel special. With this ideas in mind you can start planning you wedding proposal. We can’t wait to hear more about you wedding proposal and how it went.